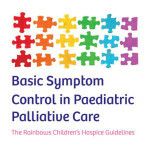 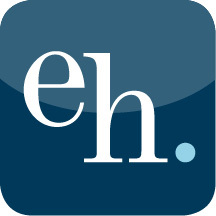 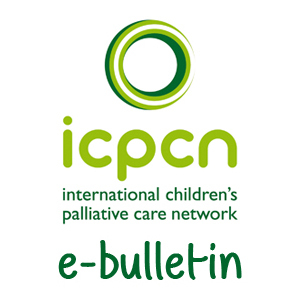 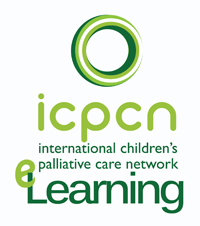 Basic Symptom Control in Paediatric Palliative Care – the Rainbows Children’s Hospice Guidelines, is a unique resource, bringing together all symptom management for babies, children and young people. 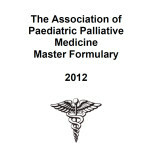 The ICPCN provides this Russian translation of the Paediatric Palliative Medicine Master Formulary 2012 for its members but takes no responsibility nor credit for the accuracy of this translated version. 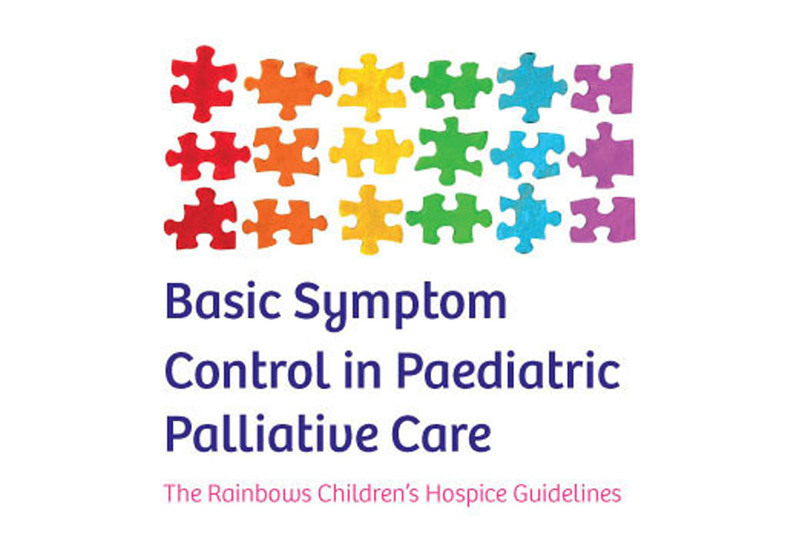 Users are asked to exercise due caution in the use of this translated document. 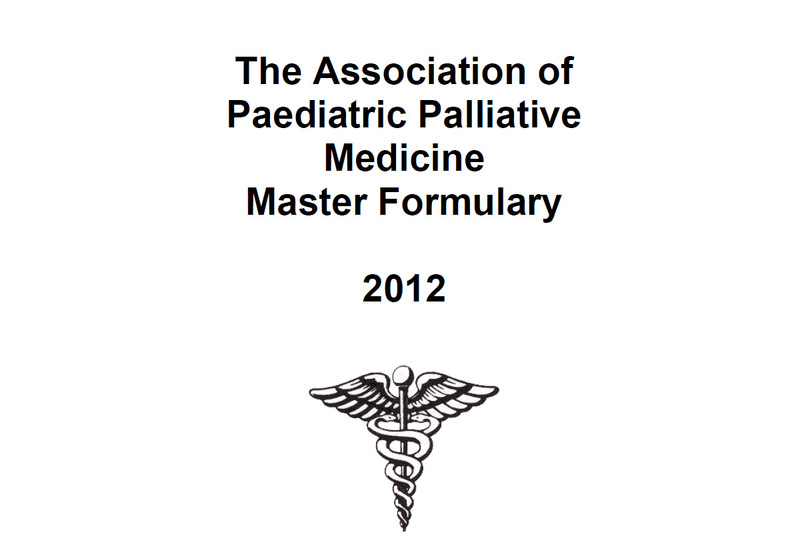 The ICPCN provides this Ukrainian translation of the Paediatric Palliative Medicine Master Formulary 2017 for its members but takes no responsibility nor credit for the accuracy of this translated version. 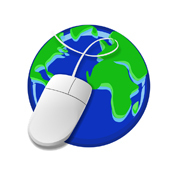 Users are asked to exercise due caution in the use of this translated document.